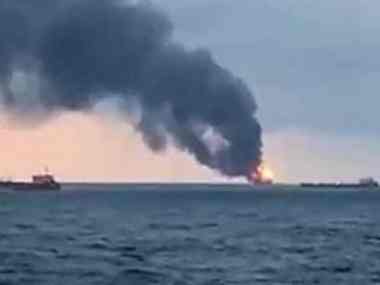 t least six Indian sailors were killed and an equal number of them went missing after two fuel ships carrying Indian and Turkish crew members caught fire in the Kerch Strait, where the blaze was still raging following the accident on Monday, officials said on Wednesday. 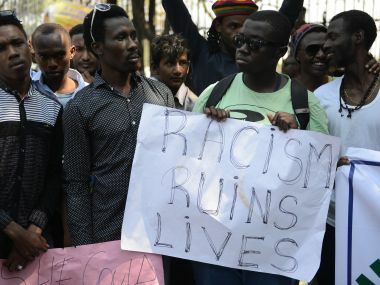 The incident in Delhi on Thursday was by no means the first time that people from African nations faced violence after being accused of cannibalism. 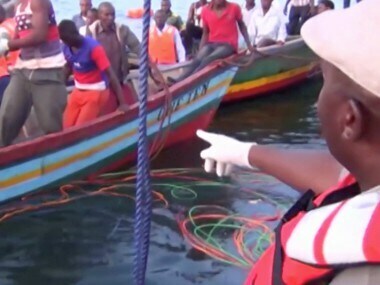 Although hopes were fading of finding any more survivors in Lake Victoria by day three of the search effort, workers rescued an engineer who had managed to locate a pocket of air in the vessel. 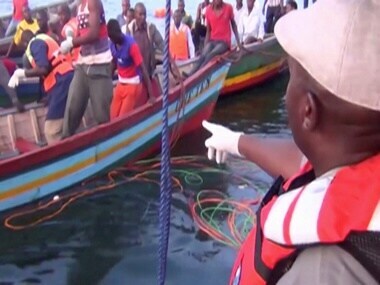 Tanzania's president John Magufuli had ordered the arrest of all those involved in the management of the ferry that capsized, killing 136. The passenger ferry MV Nyerere was traveling between Ukara and Bugolora when it sank, according to the Tanzania's government agency in charge of servicing the vessels. 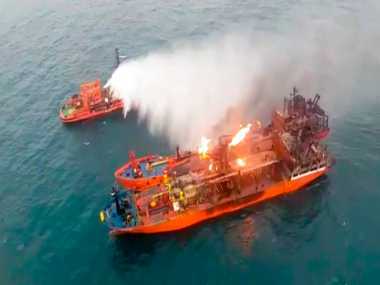 The MV Nyerere may have been carrying as many as 200 passengers — double the ferry's capacity — when it capsized close to the pier on Ukara Island on Thursday afternoon, according to state media. 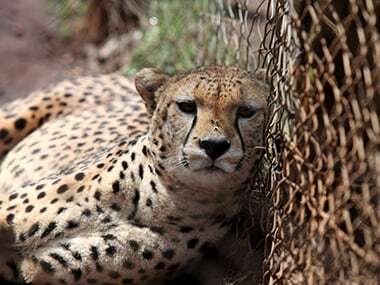 Two men had a 'scary' tryst with the cheetahs on the Grand Ruaha Safari in Tanzania.